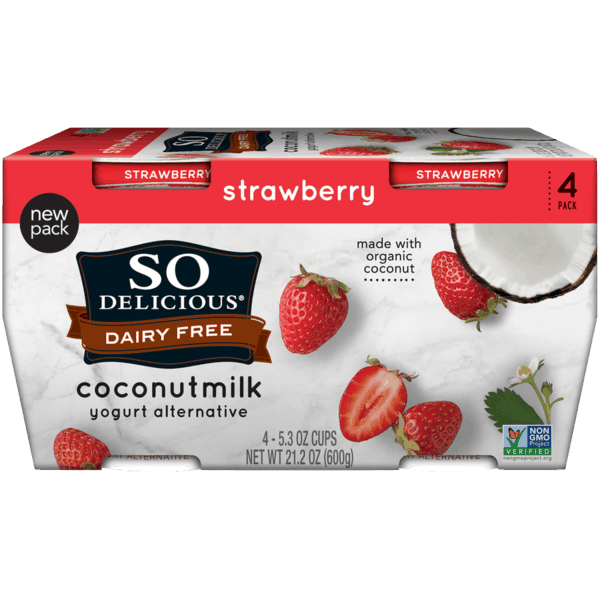 $1.00 for So Delicious Dairy Free Yogurt. Offer available at multiple stores. $0.50 for Huggies® Little Snugglers (expiring on Saturday, 11/02/2019). Offer available at Walmart. $5.00 for Hydroxycut® Ultra Lean (expiring on Saturday, 11/02/2019). Offer available at Walmart, Walgreens, Kroger, CVS Pharmacy.